Identity theft is often in the news. This can generate some panic causing people to turn toward costly insurance. Below are some laws and steps that offer protection for free or at very low cost. If your credit card account number is stolen federal law states that you cannot be held liable for the fraudulent charges. 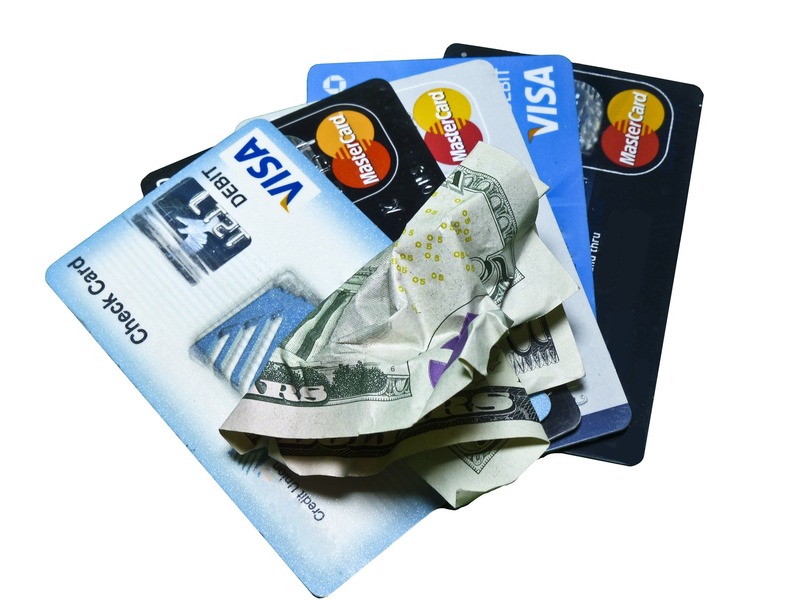 If the physical card is stolen you can be held liable for at most $50.00. Obviously, you need to report the fraud. Federal law does not offer the same blanket coverage for debit cards. However, private institutions offer this protection at no charge. 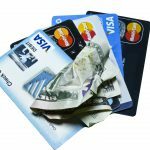 The downside with debit cards is having money fraudulently removed from your account can cause problems with non-fraudulent transactions. Order your free credits reports annually through the federally authorized web site www.annualcreditreport.com Keep in mind that it is your credit reports, not your score, that will provide a detailed history that may better alert you to credit fraud. Order your Consumer Report available through chexsystems.com. This report includes a five year history of check orders and information reported regarding returned checks or collection accounts. By federal law you are entitled to an annual free report. Lisa Leslie is a Family and Consumer Sciences Extension Agent in Hillsborough County. She has a master’s degree in education from the University of South Florida, Certified Financial Planner™ and Accredited Financial Counselor certifications.